Canon's CanoScan LiDE25 is a flat, compact scanner. It requires no adapter and is powered via USB connection. via connection USB. 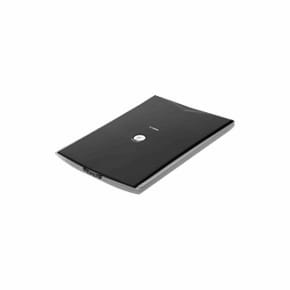 It is capable of managing thick documents and offers very high optic resolution scans. Latest update on January 5, 2018 at 10:12 PM.